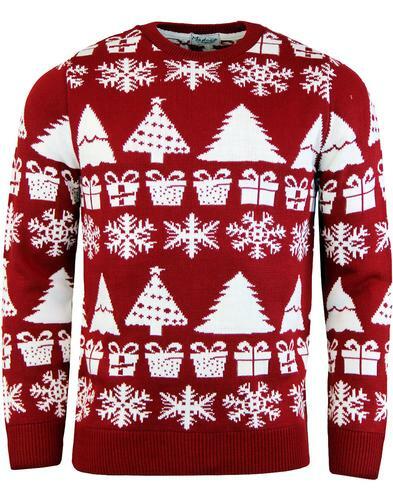 Lyle & Scott Men's Retro crew neck lambswool blend jumper in a stylish Vintage sandy marl for extra seasonal flavour! 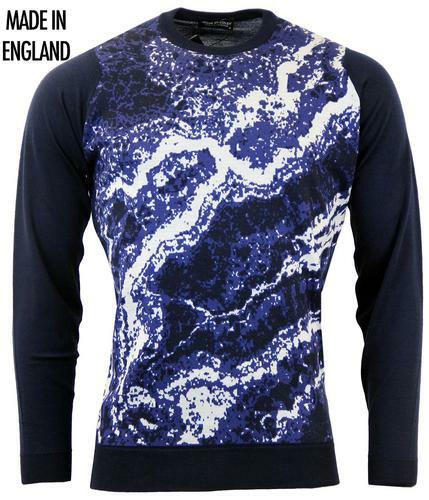 A luxuriously soft lambswool blend construction lends a quality feel to this mod crew neck jumper whilst the traditional chunky ribbed trims add to the autumnal Retro vibe. 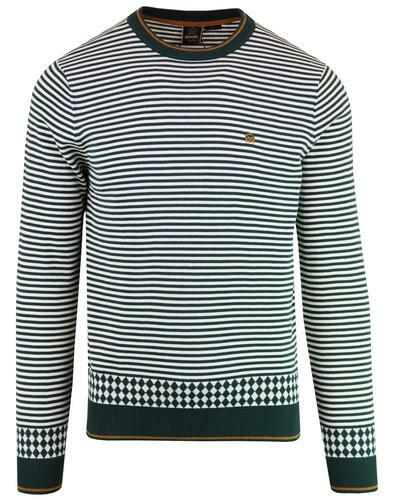 Finished with the iconic Lyle And Scott golden eagle signature that resides on the left side of the chest. The jumper is ideal for layering and can be worn as the focal point of an outfit thanks to it's seasonal textured marl fabrication. 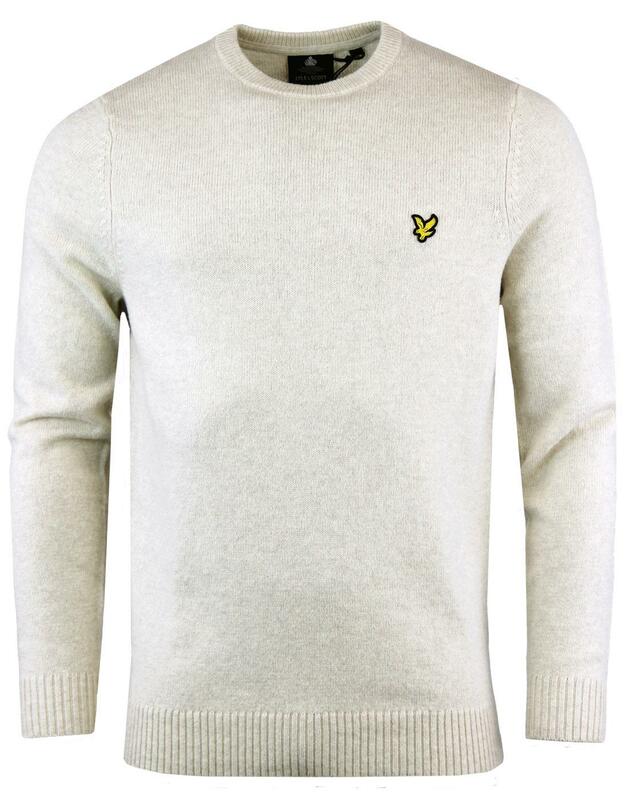 -Lyle & Scott men's retro lambswool blend crew neck jumper in sandy marl. - Soft lambswool blend construction. 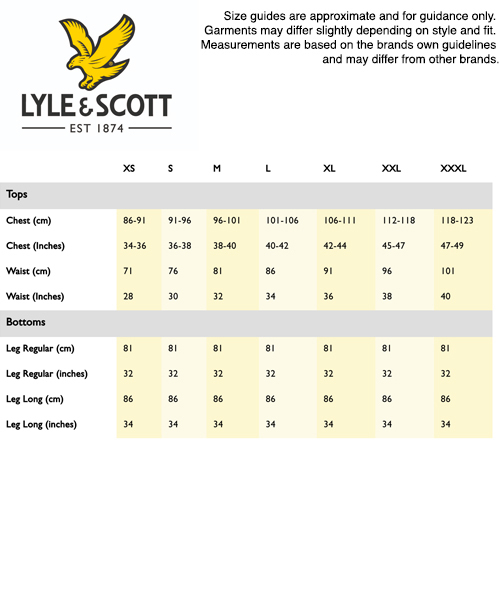 - Iconic Lyle And Scott golden eagle logo located on chest. - Ribbed collar, cuffs and hem. 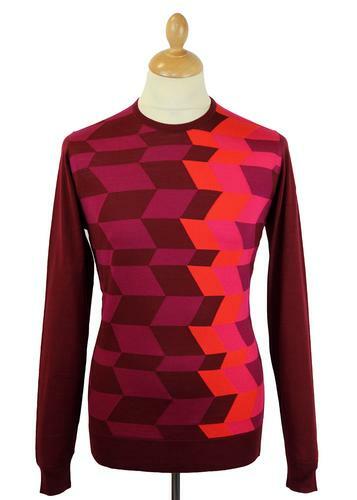 - SKU: KN803V Lambswool Blend Jumper. Composition: 80% lambswool, 20% nylon. Care: Delicate wool wash cycle. Please refer to garment care label.